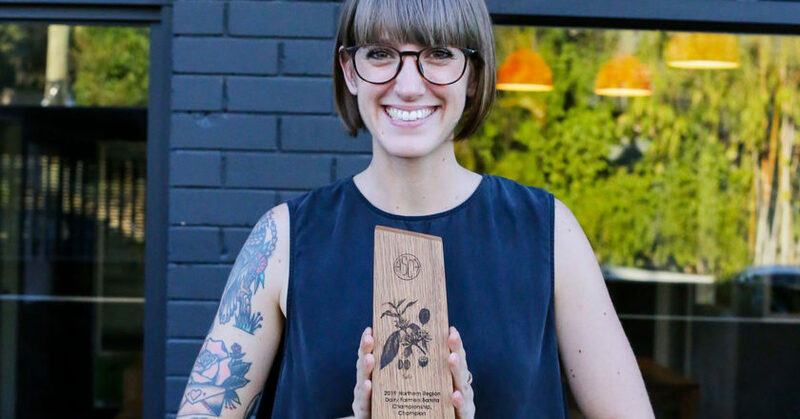 The Australian Specialty Coffee Association (ASCA) has ranked Tilly Sproule of Tim Adams Specialty Coffee the top barista in Australia according to its #ASCAtop12 list. 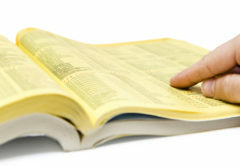 The announcement was made on 29 November following the completion of all regional competitions, and a comparison of scores across the country. 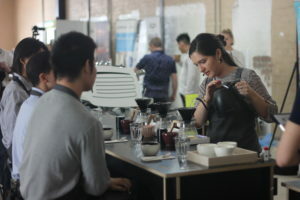 ASCA announced Yanina Ferreyra of Project Origin as the top ranked brewer, Zhao Ting Wu of Cote Terra Coffee as the highest ranked latte artist, and Fred Lullfitz as the top placed cup taster. 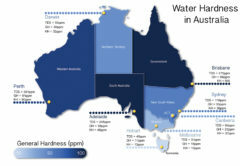 The #ASCATop12 is a ranking system that seeds Australian competitors. 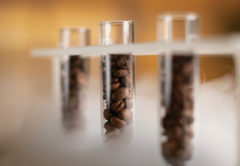 Due to increasing volume of competitors in each category, the seeding will help decide who gets the precious twelve spots in the open heats at the 2018 Australian Coffee Championship, taking place at the Melbourne International Coffee Expo from 7 to 9 February. All Regional winners go straight through to the respective semi-final or final of their disciplines. Those named in the top 12 and not regional winners have gained automatic entry into the open round in their respective competition category. Also going through to Open Heats: Rhys Woods, Ramy Keshet, Joao Carlos, andAlex Murfet. Also going through to Open Heats: Simon Jaramillo, Jack Henderson, and Ben Cheong. 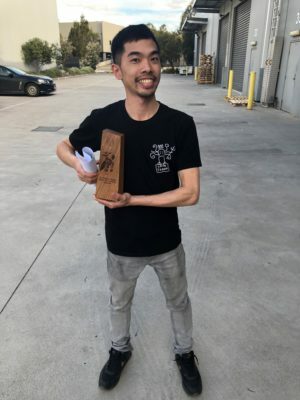 ASCA 2019 Northern Region Brewers Cup Champion Alex Borg will head straight to the Semi-Finals. 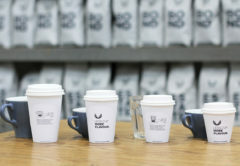 Australia’s top latte artist Zhao Ting Wu. Also going through to Open Heats: Kyujong Han, Yang Li, and Youngjune Kim. 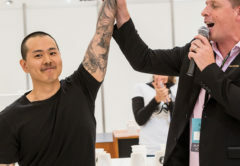 ASCA 2019 Western Region Latte Art Champion Andy Tseng will head straight to the Semi-Finals. 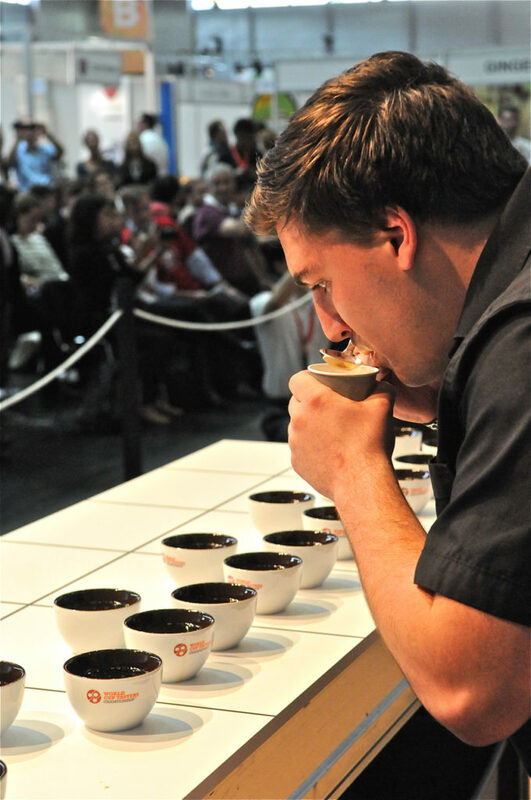 Australia’s top cup taster Fred Lullfitz. Also going through to Open Heats: Ryan Yoon, Jolie, Kamin Sumi, Tan Guan Leong and Ramy Keshet. Congratulations to the #ASCATop12. All competitors will be notified by email, where full registration details will be communicated.